See below for the details of our standard seed mixtures. If you wish, grass or flower components can be altered to suit your needs. Bespoke mixtures are also available on request, please contact the sales office for further information. Sandy soils can vary considerably but are usually infertile, well drained and prone to drought. Our dry sandy soil seed mixture contains wild flowers and grasses that are deep rooting and tolerant of drought. These can also be used for green roofs. A mix of acid soil loving perennial native wildflower and grass seed that can tolerate a pH value of below 5.0. 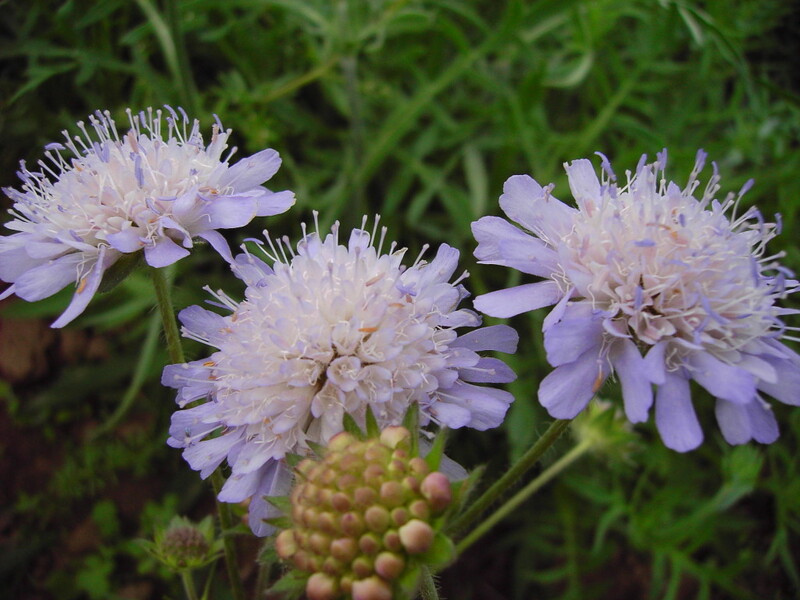 Specially designed to grow well on challenging damp loamy soils, this perennial mixture contains beautiful flowers like devils-bit scabious and ragged robin. This mixture is composed of species that are adapted to growing on soils with high clay content. Clay soils are generally susceptible to waterlogging becoming sticky and heavy when wet, and prone to cracking in summer. 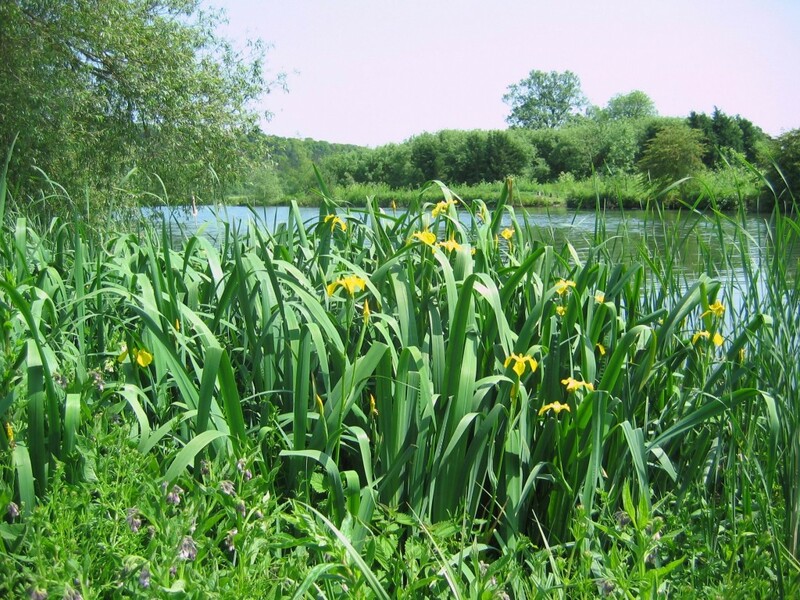 A mixture of wildflowers and gras ses suitable for sowing at the edges and wet margin of ponds, streams, lakes and ditches. A mixture of grasses and perennial wildflowers that are tolerant of shade and semi-shade conditions. Suitable for sowing alongside hedges, under trees and within established woodland. This seed mixture is designed for the thin lime-rich soils of low fertility and with a significant amount of chalk or limestone present. 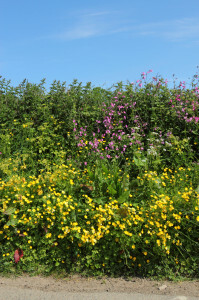 This economy mixture incorporates 10% native wild flowers to 90% low maintenance grasses. It is suitable for most soil types and ideal for a wide range of applications including amenity landscaping and habitat recreation or conservation and creating a corner of any garden into a wildlife haven. 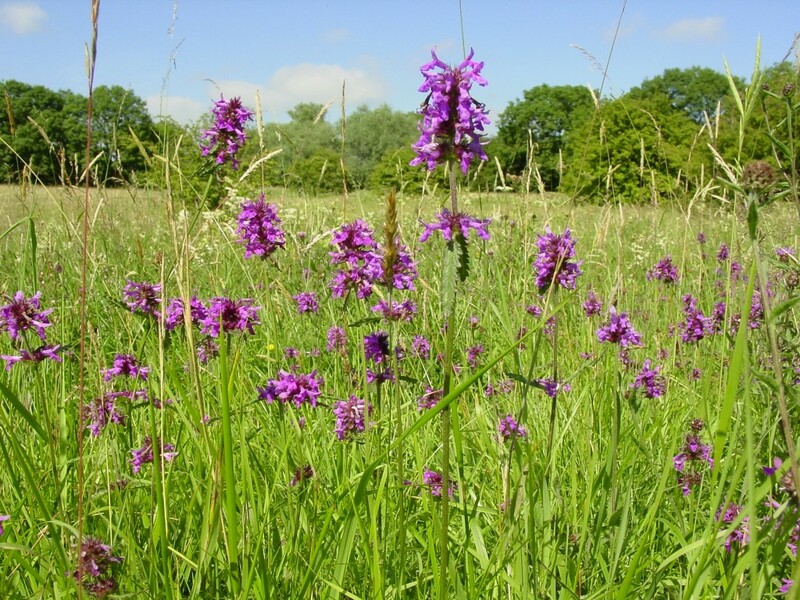 Sowing can take place at any time of the year so long as a weed free area can be prepared. 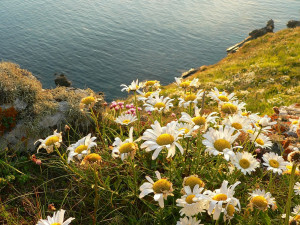 If you are trying to create an old English meadow then this perennial mix will establish itself and come to full maturity over a 2 – 3 year period. 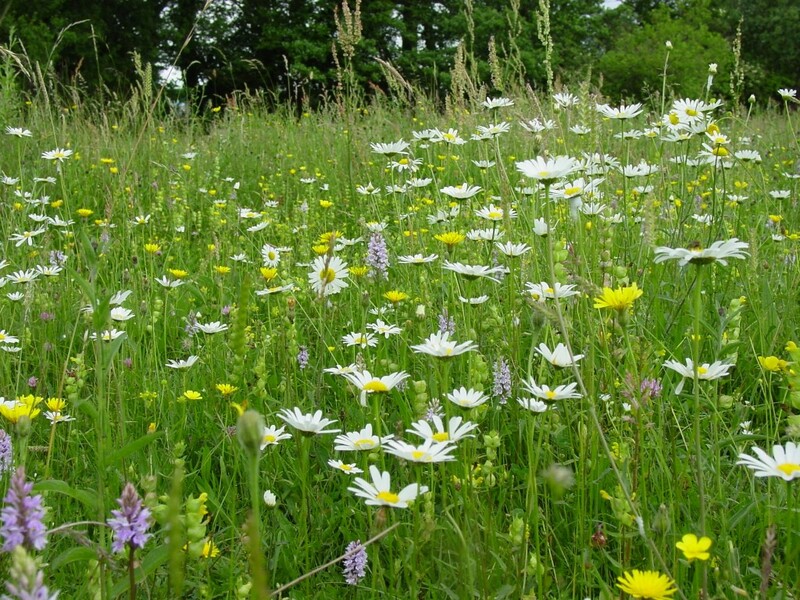 This is a simple yet visually pleasing wildflower meadow seed mixture containing the more common native wildflower species along with (non-competitive) companion grasses. It can be used for amenity areas, large gardens and environmentally sensitive landscaping. 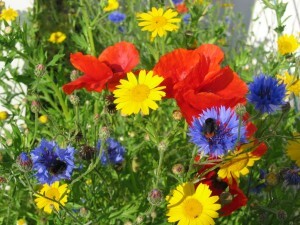 If you want a more colourful instant impact then consider our Pure Flower Seed Mixtures. 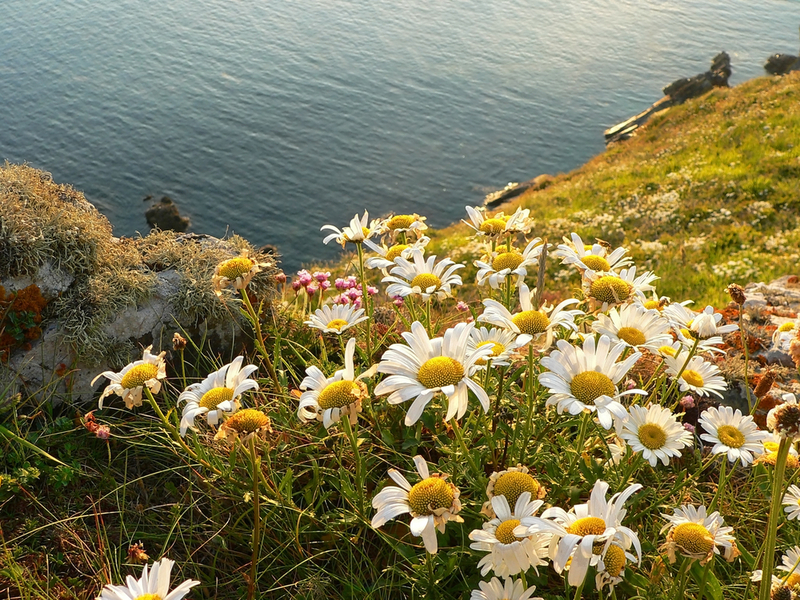 This wildflower meadow seed mixture contains 25 different types or species of grasses and wildflowers to for a greater variety. 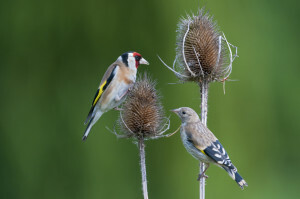 This seed mixture is suitable for all soil types and creates a varied habitat for insects and birds. Contains hardy species which may have restricted growth as a result of having to withstand salt laden winds in exposed coastal areas. This specially formulated seed mix contains a very high percentage of drought tolerant wildflower species (85%). Having only 3 species (15%) of attractive and slow growing grasses there is a very necessary reduction in maintenance and it looks pretty too! We consider that this mixture consists of a more suitable ratio of grass to wildflowers for green roofs. 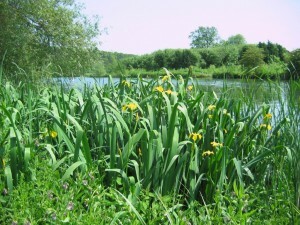 The grasses are all slow growing – this again reduces the amount of maintenance required. The overall effect is a green roof that is much more picturesque and easy to look after with added benefits for insect life too! 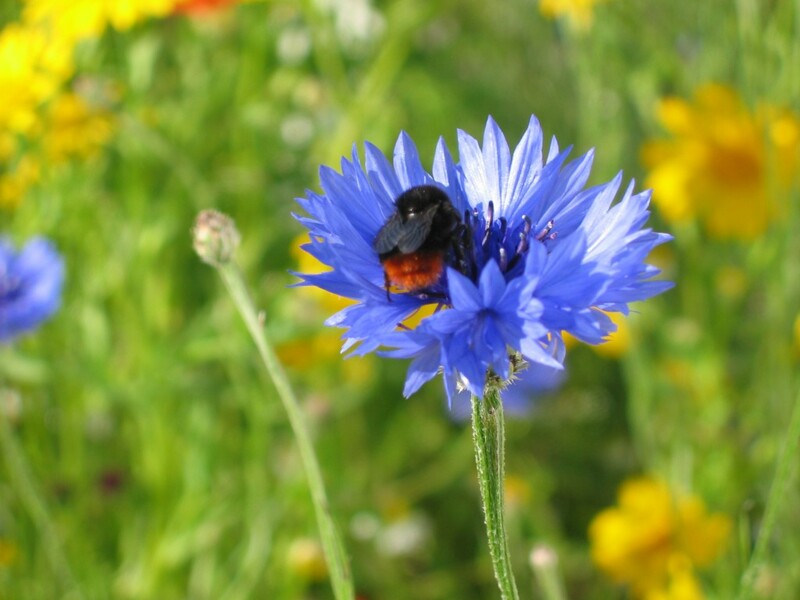 This mix is designed specifically to encourage bumblebees, by providing the pollinating wildflowers as a food source for them. 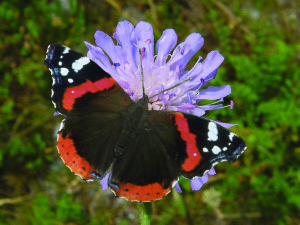 For conservation areas, landscaping and golf courses, wildlife areas and gardens. To encourage p ollinating bees birds and insects. 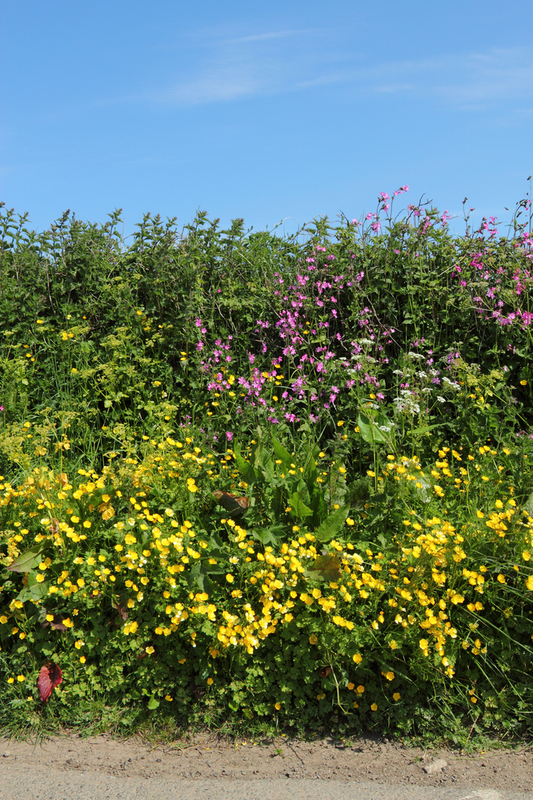 This wild flower mixture contains species which are known to be important to attract butterflies, hoverflies and other insects. A good choice of seed mixture for wildlife and conservation areas of landscapes, edges of golf courses, agricultural land, and gardens. These produce a brilliant display of flowers in the first summer following sowing. The soil must be tilled each autumn if they are to persist from year to year. Cornfield annuals can be sown alone, or add to a meadow or grass mixtures. 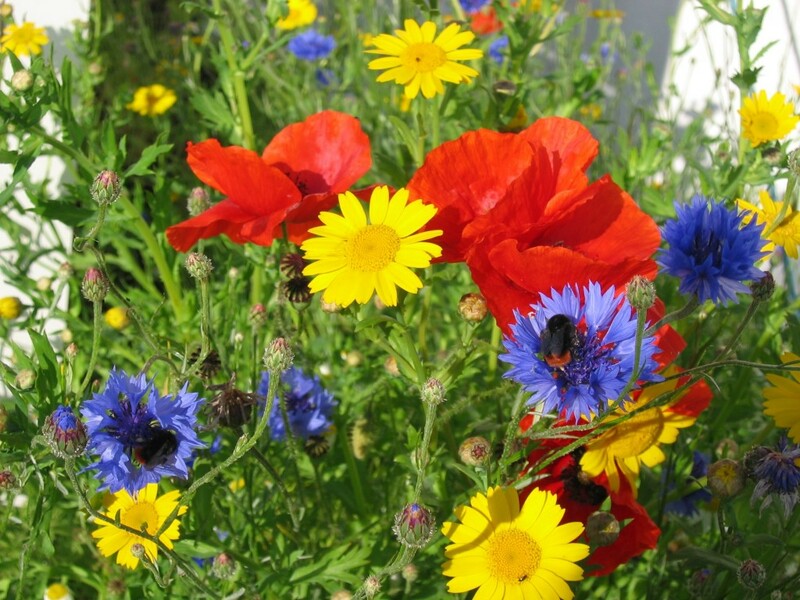 This seed mixture consists of a rich diverse mix of annuals suitable for a range of soil types, flowering throughout the summer and autumn. The soil must be tilled each autumn if they are to persist from year to year. Can be sown alone, or added to a meadow or grass mixtures. This seed mixture is specifically designed to create a habitat in which wild birds, butterflies and beneficial insects can thrive. Plants which encourage insects and wild animals to feed or shelter are important to attract wildlife to your conservation area or garden. 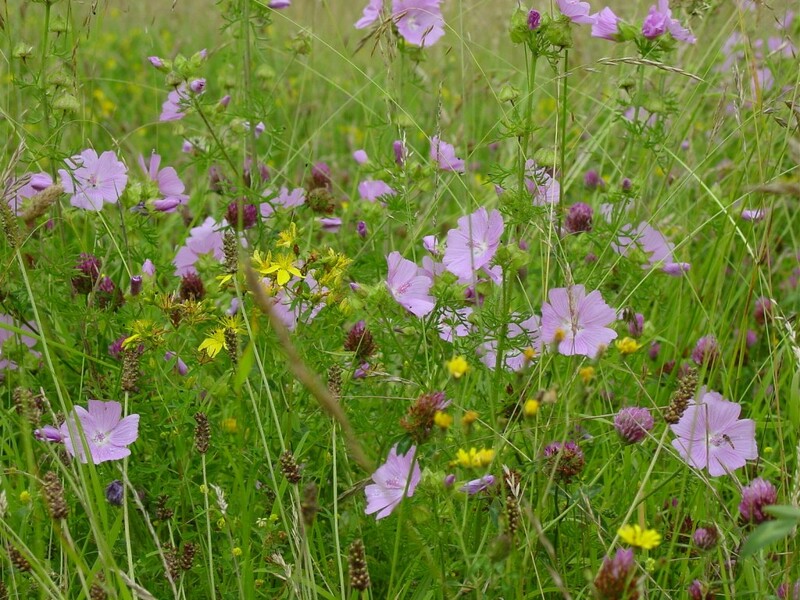 This wildflower seed mix is designed to help attract a food source for bats. Bats have huge appetites and need to eat a lot of insects to have enough energy. 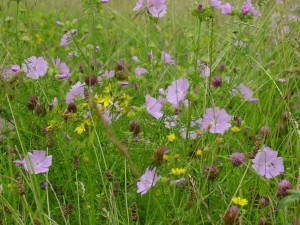 This seed mix will create a wildflower area designed to attract insects which will create a food source for bats. 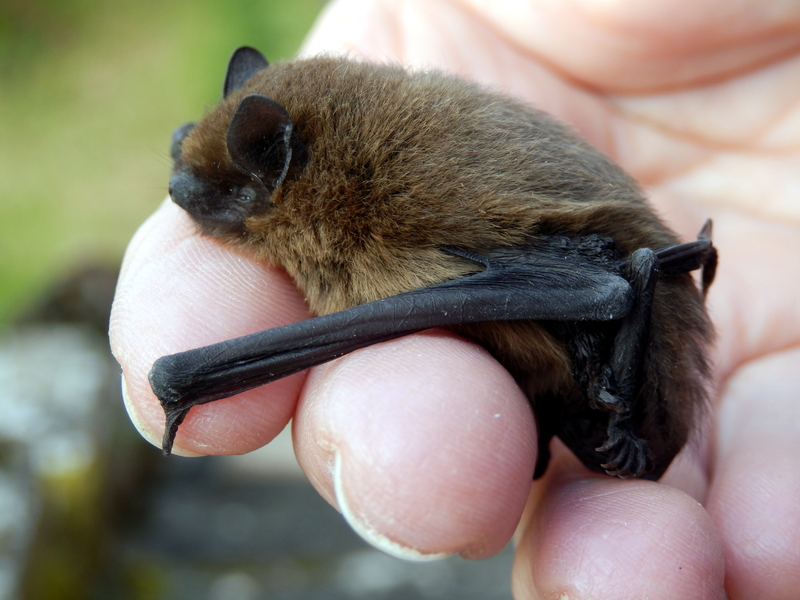 For more information on encouraging bats you can download the Bat Conservation Trusts guide here.